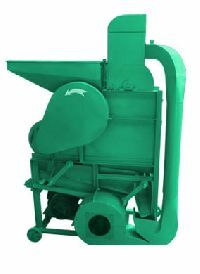 CAPACITY PER HOUR: : 500 TO 1 TON. 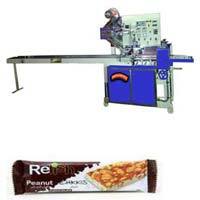 Proveg Engineering And Food Processing.. 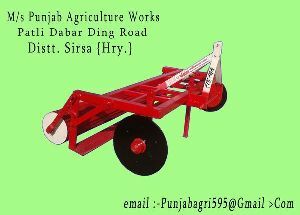 Weight : Around 225 kg. 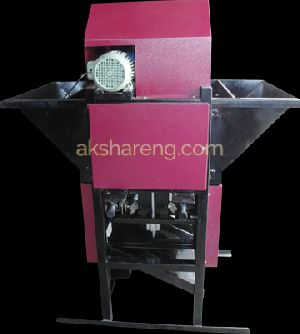 Motor : 1 HP, 3 PH, AC. 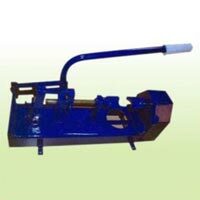 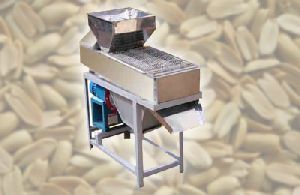 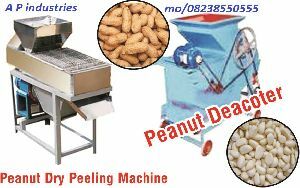 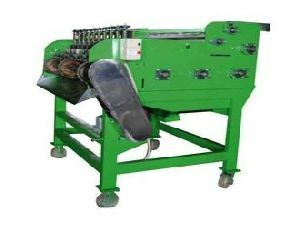 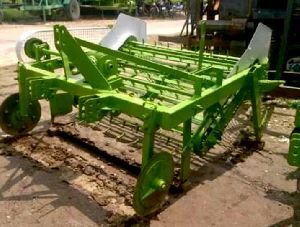 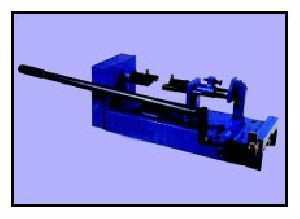 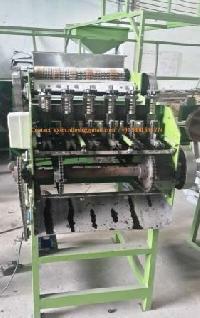 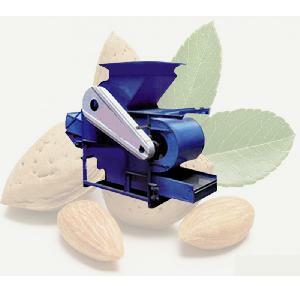 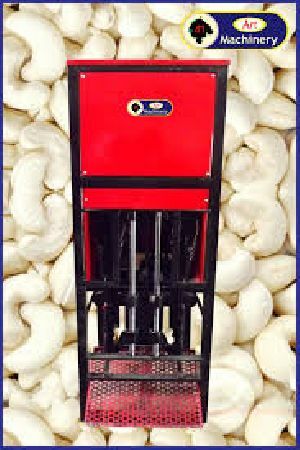 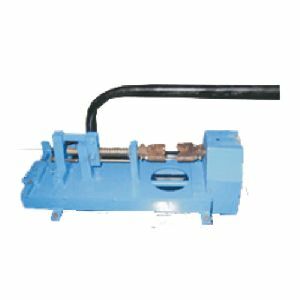 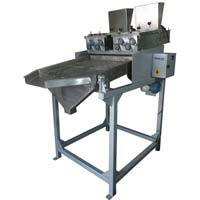 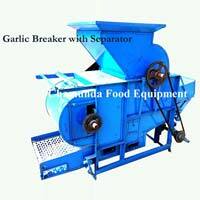 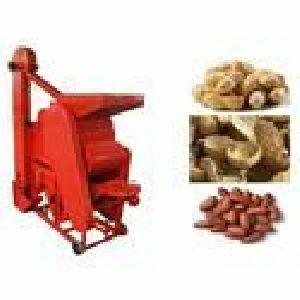 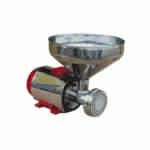 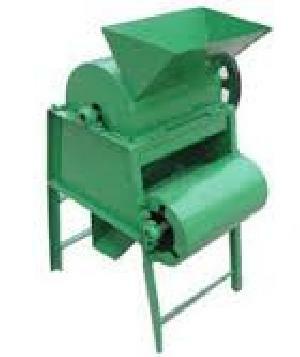 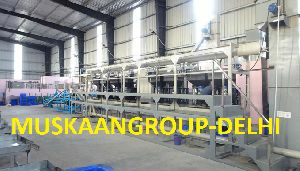 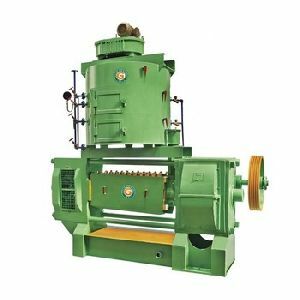 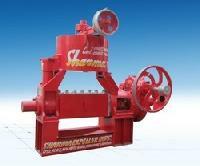 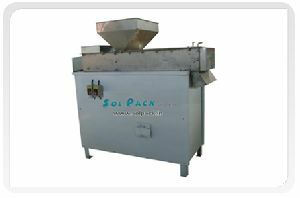 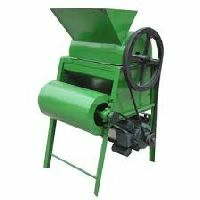 We are offering almond shelling machine. 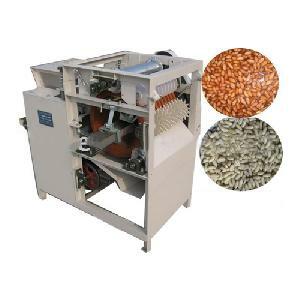 Almond cracking machine crack almond shells and almonds kernel are separated from its shell. 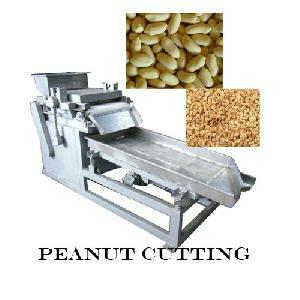 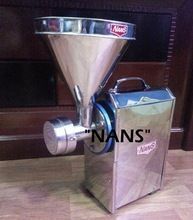 This machine is so accurate that it works without damaging almond kernel. 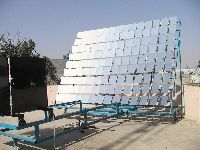 Power Consumption : 7.5 to 60 H.P.